So with less than a month left to fish the reservoir I hope to hit it at least once a week until closing. 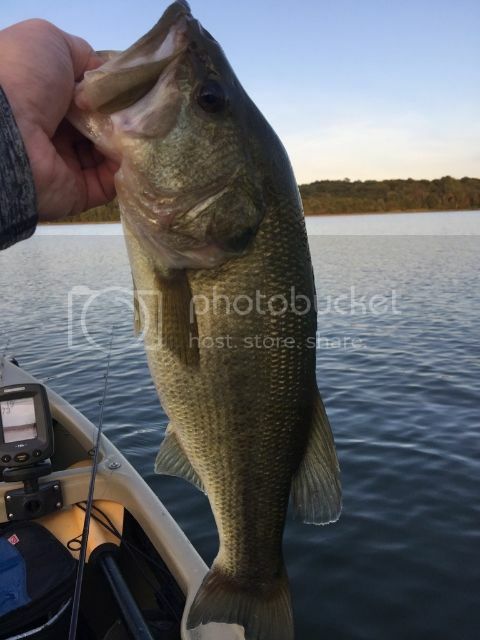 My last 2 trips told me that they are not yet in their fall pattern and feeding heavily. I picked fish both trips with a decent average size but nothing big. 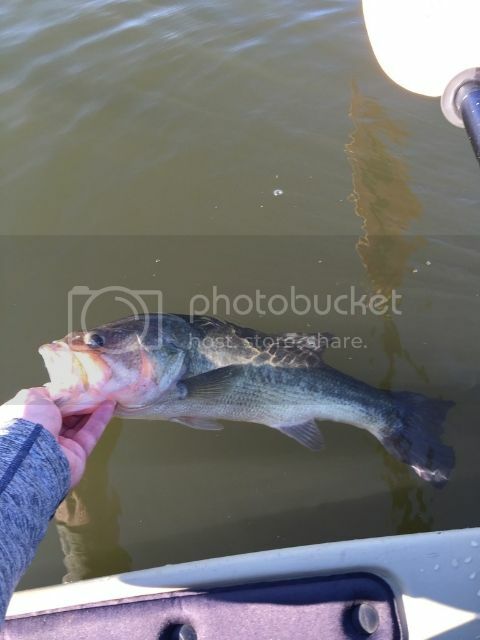 The biggest was a bit over 4 lb. Here are a few samples. The fishing yesterday was actually quite slow. I was on the water by 2:20 and by 6:50 PM all I had for my efforts was one about 3.5 lbs and a tiny little dink. I was about to head to the ramp but i decided to make a few casts at my "smallmouth hole" instead. Well I'm glad I did. In 3 casts I landed these two beauties. 3lb 4 oz and 2lb 10oz. The first one made two huge jumps and both fought really hard. That's the second time I've gotten 2 SMB in 3 casts there. It happened last year as well. Hopefully with the cooler weather the fish go into their fall feeding mode and we can enjoy some good fishing for the last time for 2+ years. The res master at work again....nice! Those are some nice fish! Way to go! Do you chum the water with those doritos? Good stuff! 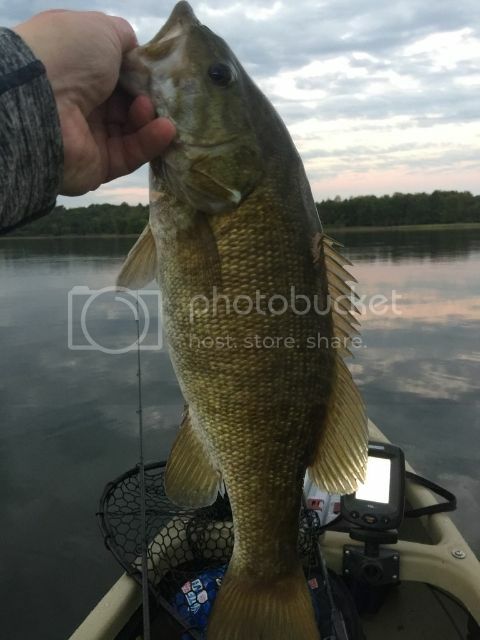 The tail on that second smallie is jacked! I'm ready to get out on the rez! i think! holla! 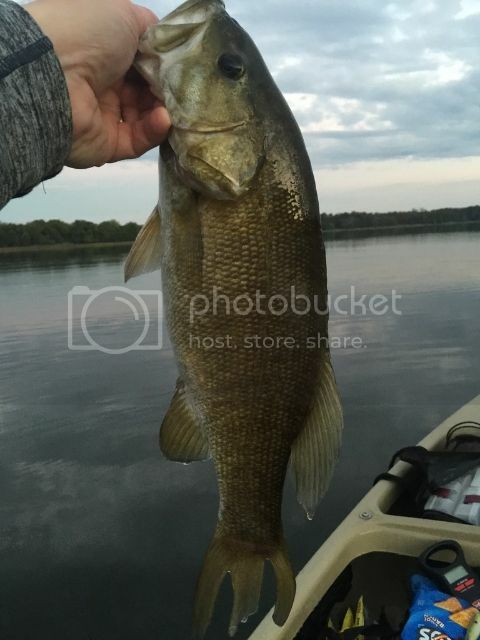 No top water bite yet? 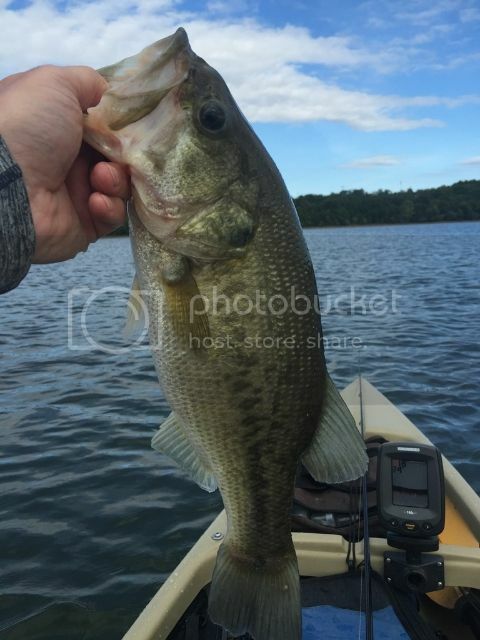 I threw topwater for an hour or so. Only one blow up and caught a really little one. Bother were small. I just don't believe they are on their fall feed yet. I just don't believe they are on their fall feed yet. Nice fish! I tore my calf muscle so haven't been able to yak fish BCR in a while but hope to hit it in a week or two before the big close. Love those bronzebacks!